Dubai, UAE, October 22, 2018: Leopard prints are already a fashion staple for stylish women but this Fall we've been seeing it almost everywhere. Fergie and Bella Hadid know how to make a fashion statement and our giving us major inspiration. Take a walk on the wild side with trending animal prints from GUESS. 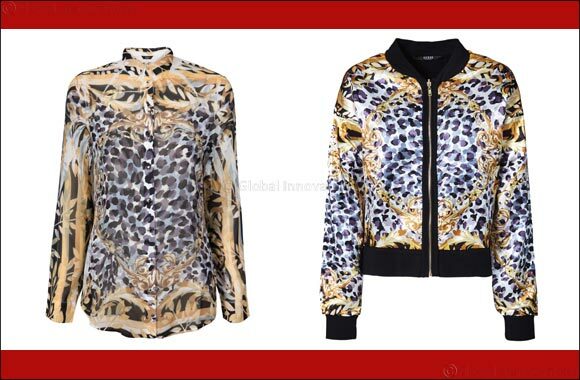 Add an instant doze of glam with the stylish bomber jacket or take the trend from day to night with the versatile animal print blouse.